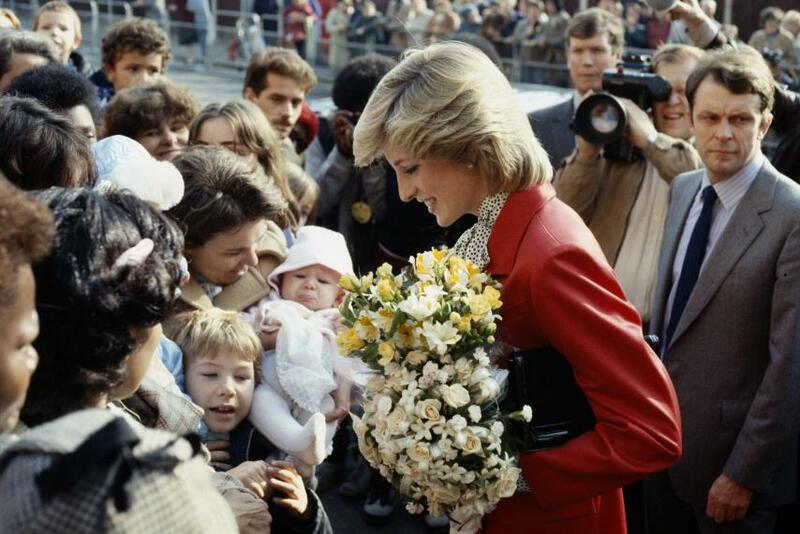 Princess Diana facts are numerous, but one fact that is generally agreed upon is that she was beloved the world over. 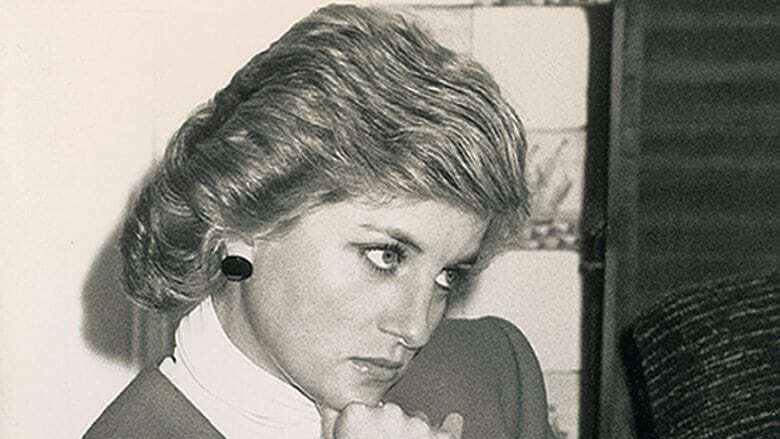 Affectionately known as the “People’s Princess,” Diana was well known not just for her beauty and royal status, but also her compassion and concern for human rights. Although Princess Diana is no longer with us, her legacy of humanity and kindness lives on. 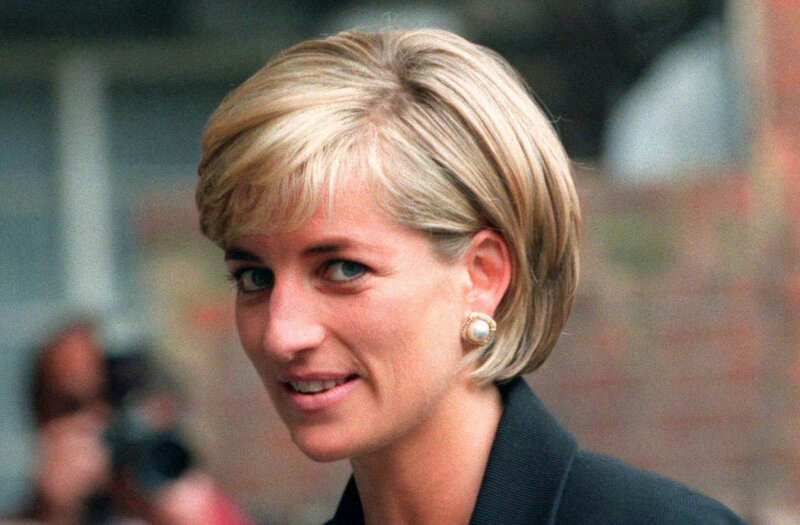 Because she was a prominent public figure, much is known about Princess Diana. However, a few nuggets of information, while not well-known, are likely to make you respect and appreciate the princess even more. Princess Diana came from a long line of notable human beings, inside and outside of the aristocracy. 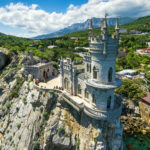 When it comes to connections to the royal family and aristocratic bloodlines, Princess Diana’s are overflowing. Her father, Edward John Spencer, was a direct descendant of King Charles II. Her maternal grandmother, Ruth, Lady Fermoy, was friend and lady-in-waiting to Prince Charles’ grandmother, Queen Elizabeth. Diana was also related to Mary, Queen of Scots; Rainier III; Lady Catherine Grey and Mary Boleyn. On the celebrity side, she was a distant relative of Humphrey Bogart, Oliver Platt, Winston Churchill and Audrey Hepburn. Her mother’s grandmother was American heiress Frances Work. She’s even related to several past American presidents, including George Washington, Franklin D. Roosevelt and George Bush. It’s no wonder the royal family thought she would be a good match for Prince Charles, next in line to be king of England. Two months before she died, she auctioned off 79 of her dresses, raising $5.76 million for AIDS and breast cancer charities. Actually, it was her son Prince William who suggested that she sell some of her dresses to raise money for charities. 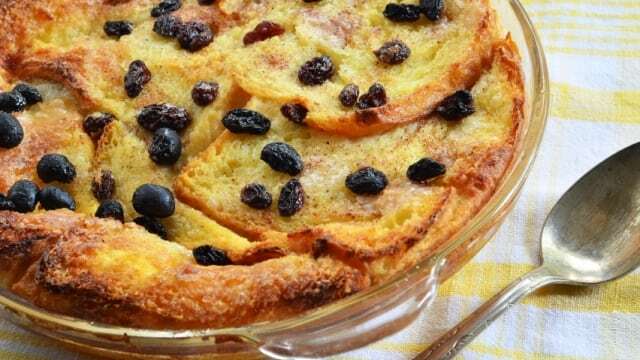 Another Princess Diana fact is that she loved bread and butter pudding. This was revealed by her longtime chef, Darren McGrady. According to him, the princess would often enter the kitchen while he was making this dish and snack on the raisins off the top. 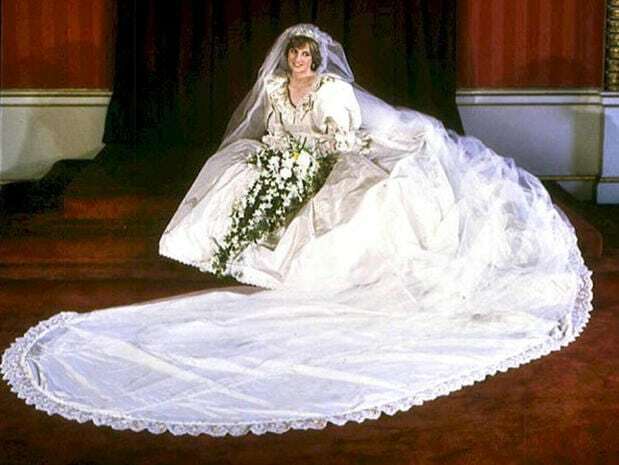 An amazing Princess Diana fact is that her wedding dress is considered one of the longest in royal history. 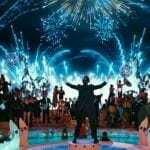 It was a 25-foot silk train decorated with sequins, embroidery and 10,000 pearls. 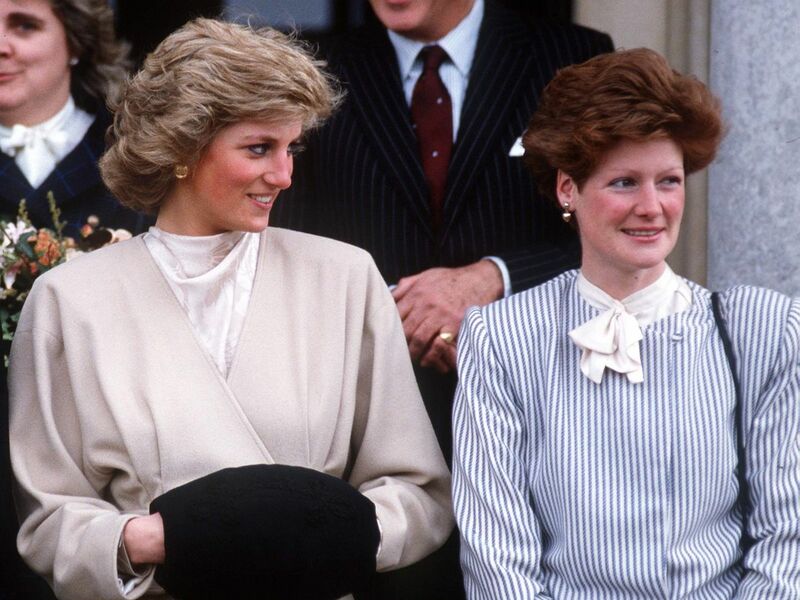 One Princess Diana fact you probably never knew was the fact that she suffered from serious depression due to her not-so-happy relationship with her husband, Prince Charles. In fact, it was reported that she even hurt herself, cutting her arms and legs until she found professional help. Princess Diana was not one to conform to Old Royal rules. On her wedding day, she refused to say she will “obey” her husband, which is the way it is normally said in the royal family. This was reported to have shocked Queen Elizabeth. After three years of separation and the damage that came with it, Queen Elizabeth ordered for the couple to divorce, which Prince Charles readily agreed to, but Princess Diana took two months before agreeing to the divorce. In 1996 they finalized the terms of their divorce; Diana got £17 million as well as £400,000 a year and she even got the right to keep her title: Diana, Princess of Wales. This is probably one of the most controversial Princess Diana facts. She prophesied her death in a letter discovered after her tragic end. Many ladies would give anything to wear a real tiara. Princess Diana was not one of them. She disliked wearing it because she said it gave her a headache, but she looked gorgeous in every one she wore. 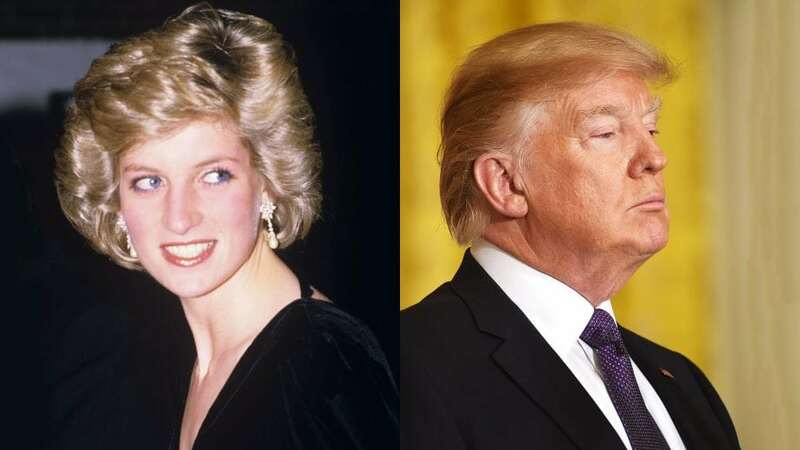 Another little-known Princess Diana fact is that the current president of the United States, Donald Trump, had a crush on the princess. At the United Cerebral Palsy Humanitarian of the Year Award event, Trump was seated at the same table as Diana. According to Marie Claire, Trump offered the royal a free membership at his Mar-a-Lago golf club, which she declined. The now-U.S. president didn’t stop there. Smitten, he sent flowers to Kensington Palace and in true Trump fashion, publicly spoke about his attraction to the princess. 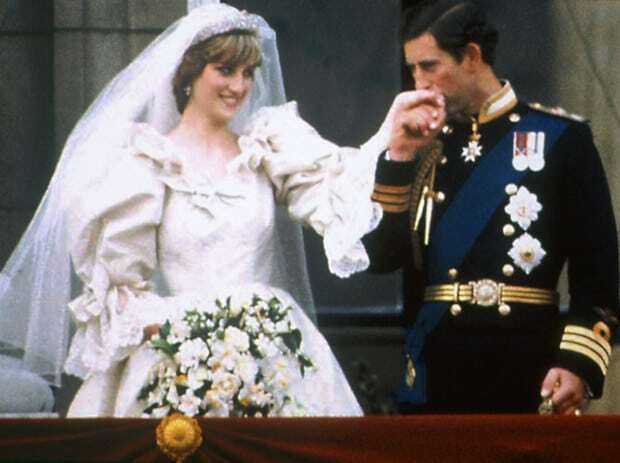 As perfect as Princess Diana’s wedding day was, there were a few mishaps. One major one was Traingate. 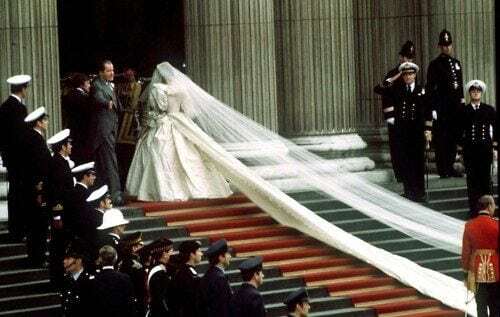 On the ride to St. Paul’s Cathedral, the 25-foot train of her royal wedding dress became crumpled—so badly wrinkled that her bridesmaids busily went to work trying to shake the wrinkles out as she made her grand entrance from the horse-drawn carriage into the chapel. When Diana’s father became the 8th Earl Spencer after the death of her grandfather, Albert Spencer, in 1975, she inherited the title of “lady.” She was 14 at the time. Princess Diana maintained her humility, choosing to live a quiet, unassuming life as she came of age. She enjoyed dancing, skiing and swimming. At 19, she worked as a nanny while also serving as a teacher’s assistant at Young England Nursery School in Knightsbridge. Before courting and marrying Princess Diana, Prince Charles first dated her big sister, Sarah Spencer. In fact, that was how the young Diana met her future husband. Sarah and Charles dated in the late ’70s, and it was supposedly a short romance. However, Sarah, according to some reports, resented her sister’s marriage to her one-time flame. 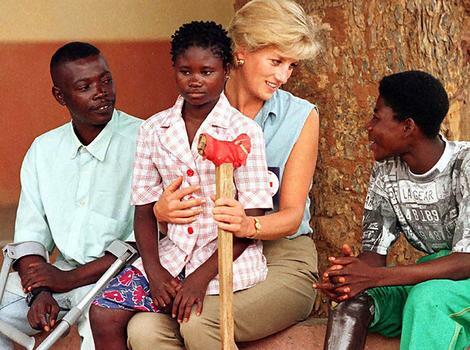 It seems Princess Diana’s heritage is as ethnically rich as her royal background. She is the direct descendant of Eliza Kewark, an Indian woman from Bombay. 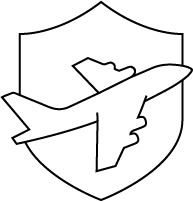 Kewark gave birth to an illegitimate child by the name of Katharine who was separated from her mother and sent off to live in England. Katharine eventually gave birth to a child of her own. After several generations, this same familial line produced Diana. Diana’s family chose to hide this part of their racial makeup and instead claimed Kewark was Armenian. However, now that times have changed and DNA proof is irrefutable, the family openly embraces its Indian heritage. 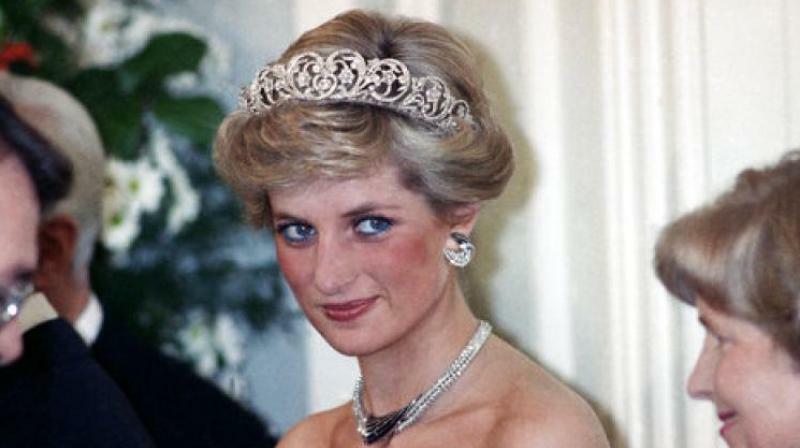 Originally, Princess Diana was meant to be have been buried in her family’s vault, but her brother, Lord Spencer, changed the location due to safety and security reasons. He decided that Diana would be buried where her grave could be easily cared for and visited in privacy by William, Harry and other Spencer relatives. 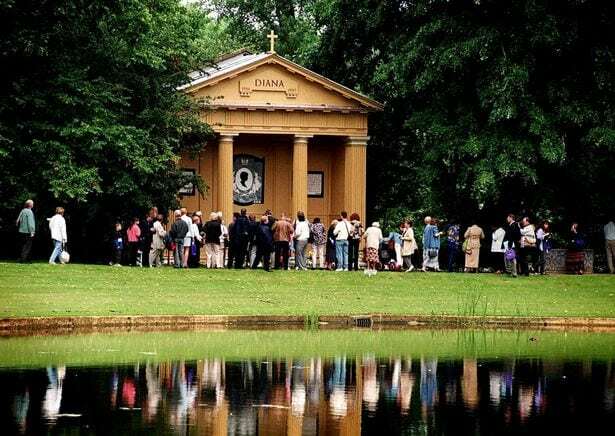 The island on which Princess Diana is buried is in an ornamental lake known as the Round Oval within Althorp Park’s gardens.